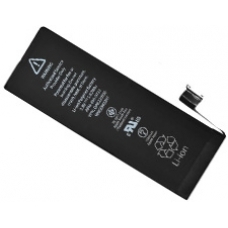 Apple iPhone 5S replacement battery, this is the original iPhone 5S battery cell as specified by Apple. A perfect solution to replace your old and non-working iPhone 5S battery with a brand new battery. * Apple P/N: 616-0720 / 616-0728.